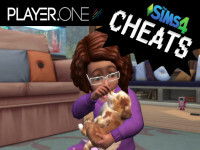 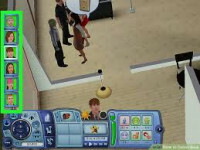 The tables below include Official and Non-Official Sims 4 Skill Cheats, Sims 4 Career Cheats, Sims 4 Perk Cheats, Sims 4 Relationship Cheats, Sims 4 Trait Cheats, Sims 4 Money Cheats, Sims 4 Build Cheats, Sims 4 Emotions Cheats, The Sims 4 Outdoor Retreat Cheats, The Sims 4 Get To Work Cheats, The Sims 4 Dine Out Cheats, and The Sims 4 Restaurant Perk Cheats. 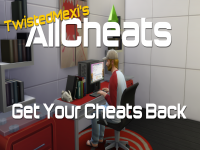 Please note that while using cheats can make for a fun gameplay experience, they may also cause gameplay issues. 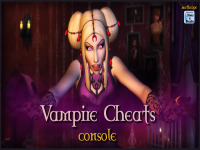 Always be sure to save your game prior to using cheats to prevent you from losing any progress. 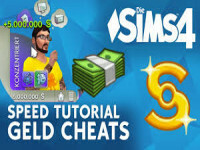 If you have questions or are in need of help with any of these cheats.